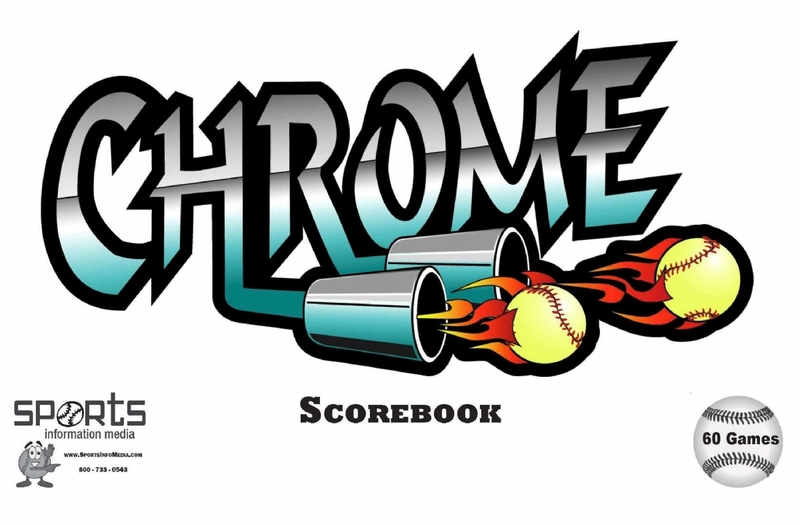 When you order lineup cards or dugout charts we will incorporate that design for your custom scorebook cover. 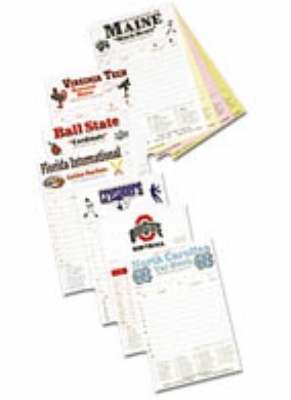 Plus, if you order the custom cover scorebook at the same time you will receive a $2.00 savings from our regular price. Otherwise, please provide us with the information requested below. The rest of the scorebook remains the same. This is a deluxe scorebook, oversized (14.0" x 10.25") for ease of writing, but with a few added features to save time and improve accuracy.